“Right these weeks, the Mezzocannone quarters of our University are undergoing an extensive refurbishment, and they could be soon made available for this project; they would provide a prestigious base of immense historical and symbolical value. This is the very site where the most ancient secular university in the world prospered in the latest centuries». So states the Dean of the Federico II University of Naples in an editorial published this morning by the Campania edition of the Repubblica newspaper (Repubblica_201017), confirming what announced by Vincenzo Barone, Director of the Scuola Normale, during the opening speech to the ceremony for the beginning of the new academic year, celebrated on Wednesday, 18th October. “The Scuola Normale has a long tradition of activities in the South of Italy – the archaeological research in Locri, Segesta, and Kaulonia, and the orientation courses aimed at rewarding talent in Erica and Camigliatello Silano”, said Professor Barone. “I believe that the Scuola Normale should build something lasting in the South. In my opinion, the Federico II University of Naples offers many quality courses which can provide the selected candidates with those competencies and notions that can integrate our classes. I am also convinced that at some point the new Scuola Normale thus built should stand on its own legs and be independent: we just want to be the best ‘incubator’ as possible”. Professor Gaetano Manfredi recently raised the prospect of an institute of excellence to develop in collaboration with the Scuola Normale. “It’s a project we have been working on for months. It originated from a discussion with Massimo Marrelli and Guido Trombetti about the necessity of a school for advanced studies in Naples. Professor Barone completely embraced this idea and started promoting it». Professor Manfredi also added that “by the end of 2018 we want to see the start of the first activities”. The disciplines studied at this “Southern Scuola Normale” could be Blue Economy, Risk and Complexity, and Digital Humanities. Regarding other ongoing projects, during his opening speech Professor Barone reminded his audience of the forthcoming birth of the Carlo Azeglio Ciampi Institute for Advanced Studies. The first public tender has already been published: it’s a call for a lecturer of “Political Economy and Historical Dynamics of Modern Capitalism”, and two fixed-term researchers. 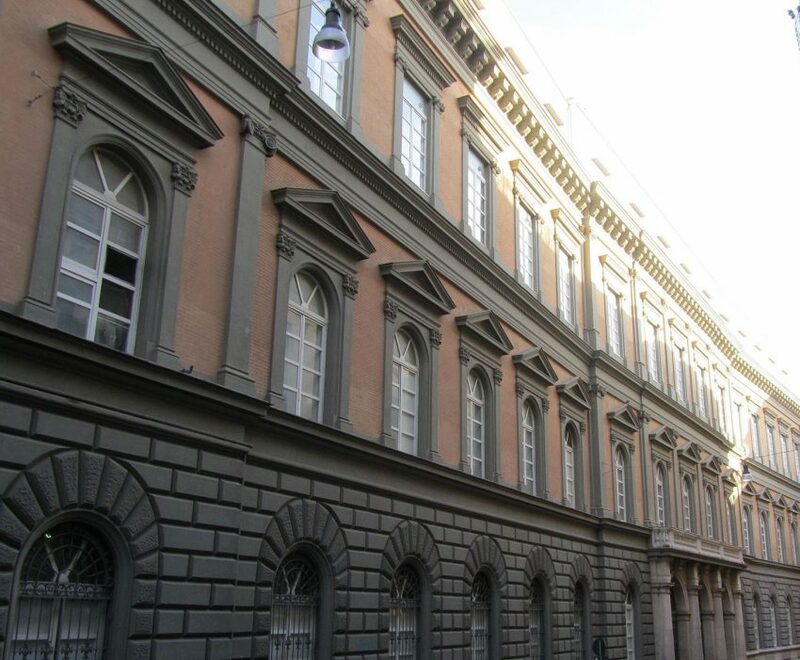 The headquarters are located in Palazzo Strozzi, which will host doctoral and post-doctoral courses. 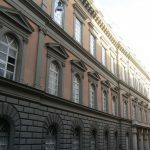 Florence will also see its Doctoral Institute become the new Department of Political and Social Sciences: in addition to doctoral courses, the Department will offer an undergraduate course reserved for those students who intend to get a Master’s Degree in “International Relations and European Studies”, “Politics, Institutions and Markets”, or “Sociology and Social Research”, at the University of Florence. The Department will constitute the first confederate Faculty of the Scuola Normale and the Sant’Anna School. Florence’s administration is giving its support in order to find the perfect headquarters. The federation between the Scuola Normale, the Sant’Anna School, and Iuss Pavia, called for some modifications to the Statute currently been reviewed by Miur (the Italian Ministry of Education, Universities and Research). They would result in a unified Executive Council, College of Auditors, and Assessment Board, responsible for all three institutions. The governing body of the Scuola Normale will be the Senate, representing all its different components (lecturers, researchers, students, administrative and technical staff), including, for the first time, research fellows. In his closing statement, Professor Barone announced: «I can’t but close with a new challenge, whose outcome we will know by the end of October 2018. We intend to found a Southern Scuola Normale».